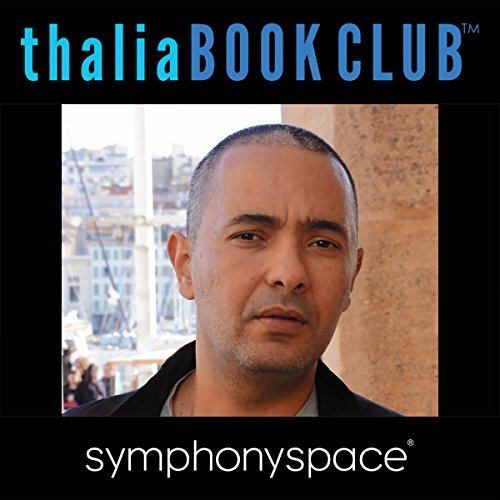 Kamel Daoud discusses his award-winning debut novel The Meursault Investigation, a thrilling reimagining of Albert Camus' 1942 classic, The Stranger. Told from the perspective of the brother of the Arab killed by Camus' antihero, Meursault, Daoud's novel offers a profound meditation on Arab identity and a gripping critique of postcolonial Algeria. In conversation with Adam Shatz (London Review of Books) and translator Isabelle Dupuis. With a reading by Chris Lujan.